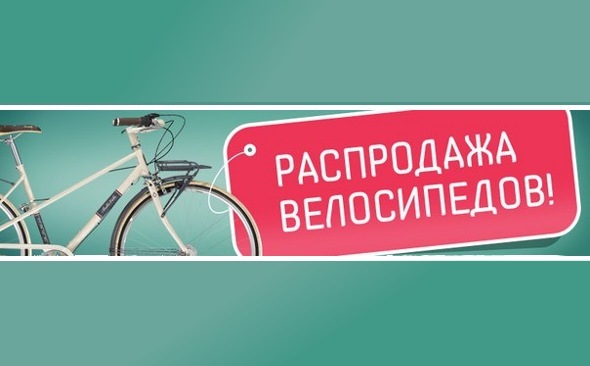 Will be held in the capital of Autumn "Retro cruise bikes"
Home » News and events » Will be held in the capital of Autumn "Retro cruise bikes"
October 5, Kyiv will host one of the most extraordinary cycling holidays - 'Retro Cruise ", which will bring together fans of vintage British bike fans and traditions. "Retro Cruise" - analog became world famous tweed run, which was first held in London in 2009. Today tweed wounds gathers fans of true British tradition, not only in the UK but in many other countries. All participants of the race look like representatives of English intellectuals of the twentieth century. Elegant tweed suits, wool sweaters and socks, hats, gloves and suede shoes with laces create an image of a true Englishman. 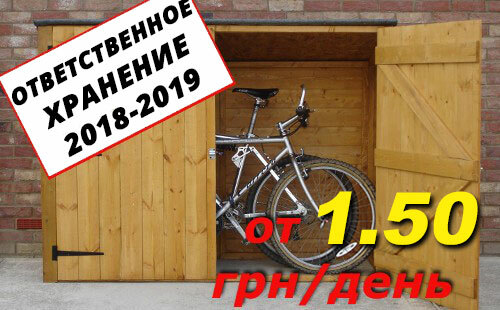 Do not forget we have to rent a bike tandem, city bikes and cruiser bikes.